न्यूमैटिक सिलेंडर कंट्रोल वाल्व साइज़: 1/2" TO 6"
Size: 1 " to 4 "
Offered by us is a comprehensive assortment of Cylinder Operated Gate Valves. 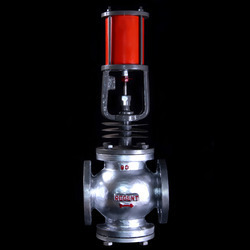 These valves have stainless steel barrel graded cast iron end covers. 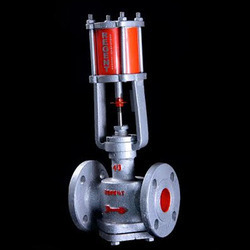 Paarth High Pressure Shut-off Valves are designed for better performance while Vacuuming, Filling and Venting the Gases in Gas Plants. Paarth High Pressure Shut-off Valves eliminate the use of excessive force in handling the gas systems. We are repairing Amonia Cylinder Valve completely from last 30 years. - Size: 1" to 8"